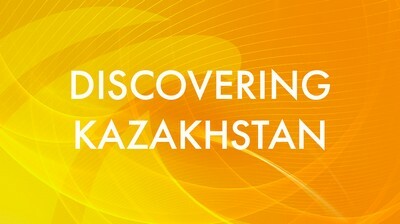 Today our going place located near the Kazakhstan's main town the city of Astana. We came to a rest area in rural place. It called the ecovillage.